Lost among some of the most scenic views of Bangkok the Wang Na Palace is a historic beauty second to none. Even though lesser known than most of Bangkok’s other palaces the Wang Na was once the home to the crown prince of Thailand. The Wang Na Palace is now famous for being one of the largest museums in Southeast Asia. The museum houses a large variety of exhibits from royal artefacts to other antiquities from around the region. 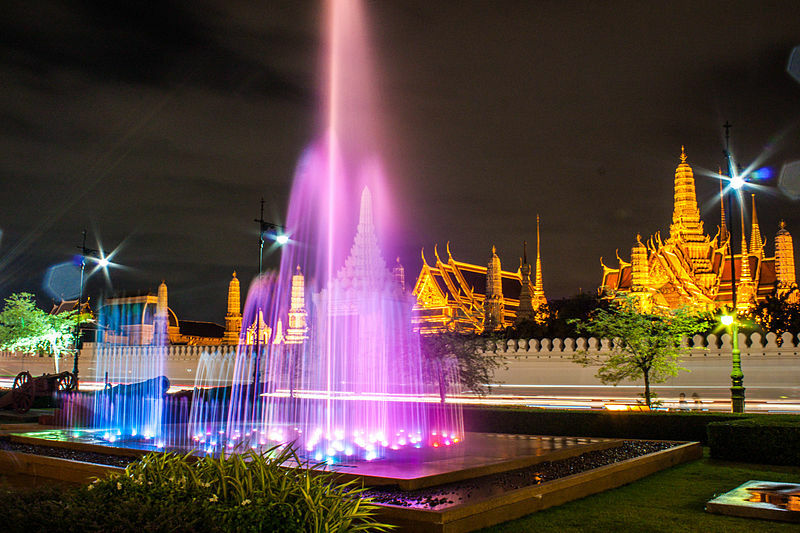 Situated near the Chayo Praya River and many other tourist destinations of Bangkok the Wang Na Palace is close to many service apartments in Bangkok. Among them the Adelphi Forty-Nine which is easy to access since it is less than half an hour away from the Palace.